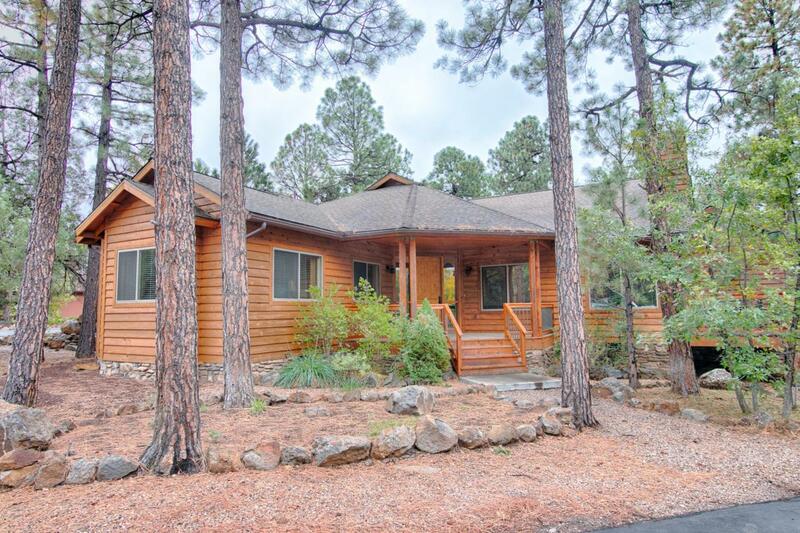 Amazing cabin in the highly desired gated community of Pine Ridge. This beautiful FURNISHED home with true pride of ownership has vaulted T&G ceilings, large great room, split bedroom floor plan, beautiful wood floors, open concept with large kitchen, and tons of upgrades. Kitchen has granite, center island, gas cook top, 2 sinks, beautiful cabinetry, HUGE pantry and more. 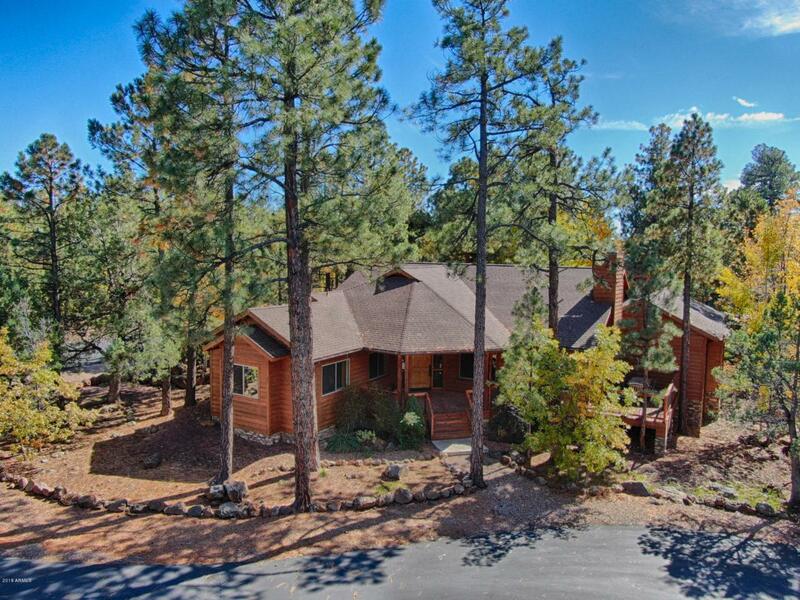 This home has 3 large bedrooms and 3 baths. There are 2 gas fireplaces, both with ceiling to floor stone, one in the Living Room and one in the master bedroom. The master is incredibly large with a large master bath, walk in closet , double sinks, garden tub and separate show. 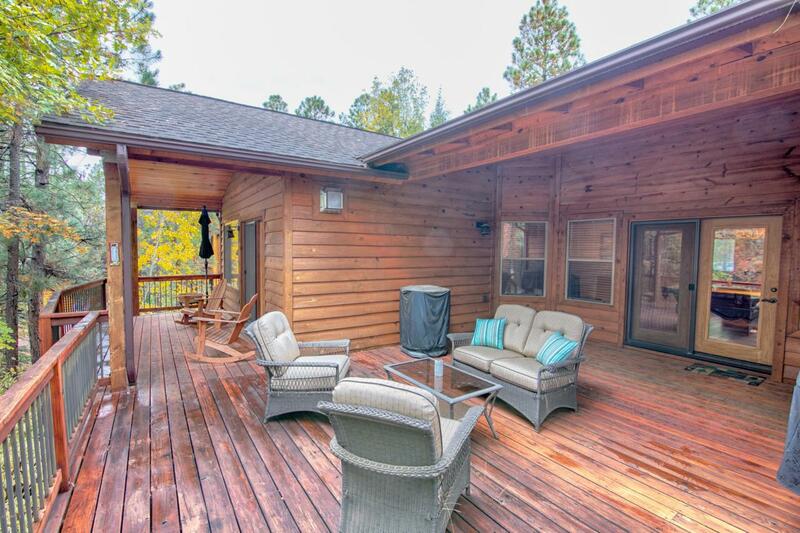 THREE Decks - both covered and uncovered for fabulous outdoor entertainment. 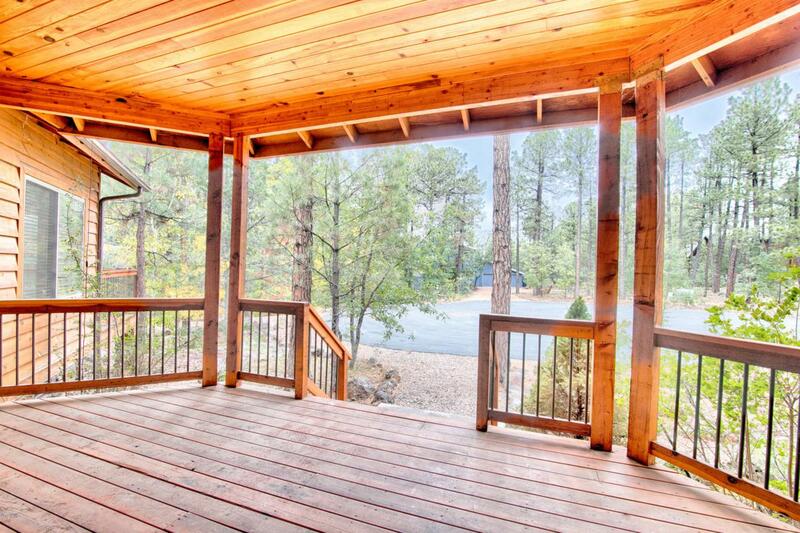 Don't miss this move in ready gorgeous cabin in Pinetop!